This way works for most schools. 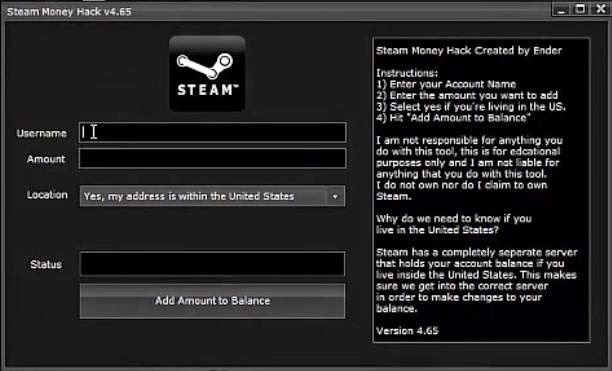 This tutorial is for those newbies out there, wanting to “hack” their school. Im gonna start by saying, if your going to hack the school, theres a high probability your get caught, and dont do anything dumb like deleting the network. Its lame, and you will get flamed for doing it. This hack will only allow you to hack the computer at a terminal connected to the network. If you want to remote hack your school, ask google. The basics for school hacking is accessing the command prompt, and 90% of school will have blocked this. however this is very likely to be disabled. 2) Creating a Bat file to open Command Prompt. You can do this by, opening IE > view > source. once you have notepad open, where gonna make a .BAT file. “CMD” without the “” press ENTER then save it as file.BAT. Now you should be able to open Command Prompt by clicking on the file. If it fails to open, it is most likely that the CMD.exe is disabled and you dont have the privilages to run it. So try using the file COMMAND instead. This does not have the same power as CMD, but is better than nothing. Once we have it open now comes the good bit…. Before doing this, make sure you know a good lot of DOS commands. These will only work if you have the privilages to use them. After you have access into Command Prompt, to get access to some programs that you are not allowed to use, DIR for Shortcuts (lnk). Then save them onto floppy disk. A shortcut is good, because it is smaller and quicker to save than a whole exe file. There is also a good chance that the network will have RAT’s installed. A RAT is a (Remote Administration Tool). Used by Admins to manage networks… a bit like a friendly trojan. This shouldnt be hard to find, and once you have found the EXE or LNK save it to a floppy, – Now you have control over every computer!! You could use the RAT to use the admins machine, here possibilites are endless!